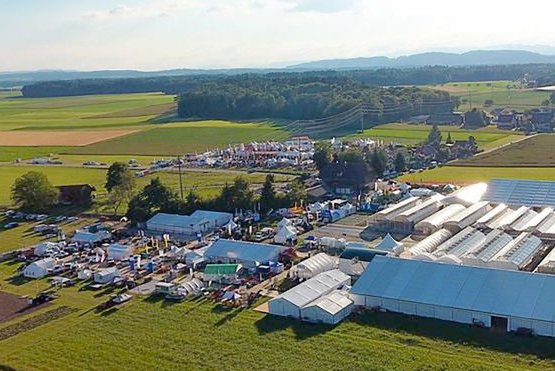 OGA 2018 - Kobelco Construction Machinery Europe B.V.
OGA 2018 in Koppigen is a Swiss trade fair for garden, fruit and vegetable production. More than 400 exhibitors present themselves at the fair with their products, services, technologies and innovations for the professional gardening. As a special feature, many machines and equipment can be seen in action. Swiss Kobelco dealer HAND Baumaschinen will be present at the event.